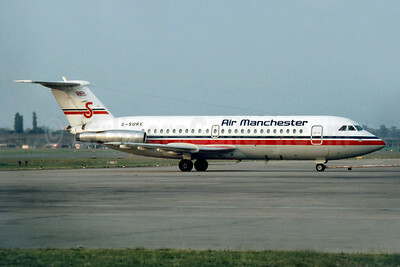 Air Manchester BAC 1-11 416EK G-SURE (msn 129) BHX (SM Fitzwilliams Collection). Image: 909797. Copyright Photo: SM Fitzwilliams Collection.